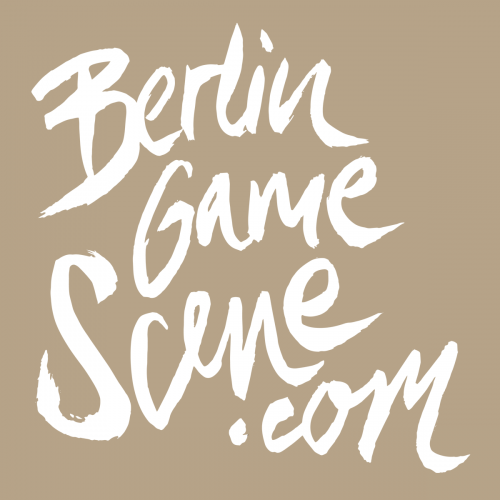 BerlinGameScene.com was created to provide a platform to promote all type of local game-related activities, with a focus on videogames. While there’s a lot of things going on in the city, we’ve always felt like they were getting very little visibility and recognition, so we decided to do something about it. 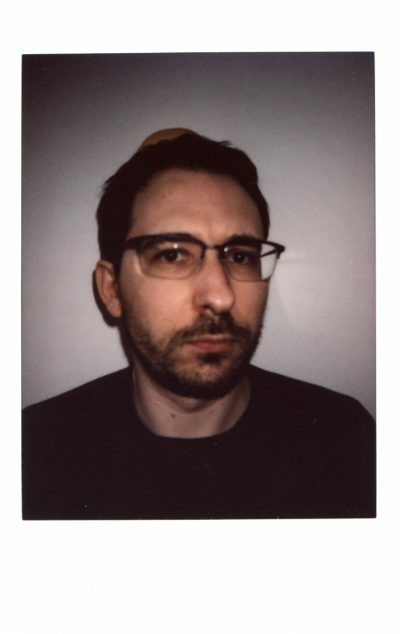 BerlinGameScene.com is responsible for the organisation of several events, such as Talk & Play and the Civic Game Jam series. 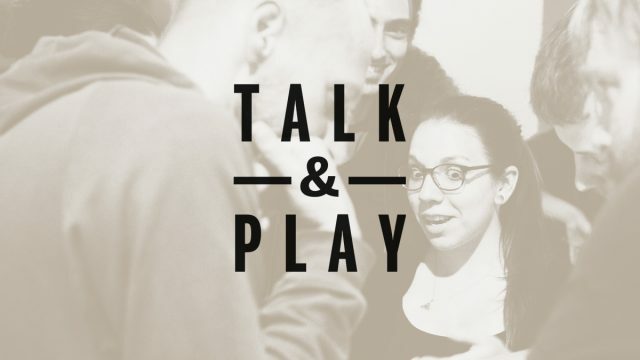 Talk & Play is a free event organised by BerlinGameScene.com, taking place every two months, that provides the opportunity to game enthusiasts, players and makers to meet and exchange knowledge in a friendly, relaxed and safe environment. Everybody’s welcome, regardless of their background and knowledge level: if you like games, we’ll make sure you have a good time!